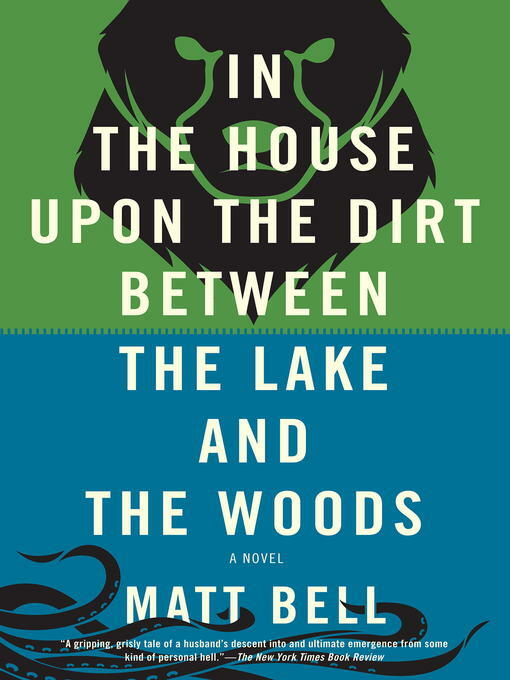 In the House upon the Dirt between the Lake and the Woods tells the story of a newly married couple who take up a lonely existence in the title's mythical location. In this blank and barren plot far from the world they've known, they mean to start the family the unnamed husband wants so obsessively. But their every pregnancy fails, and as their grief swells, the husband─a hot-tempered and impatient fisherman and trapper─attempts to prove his dominion in other ways, emptying both the lake and the woods of their many beasts. As the years pass, the wife changes too, her suddenly powerful voice singing some new series of objects into being, including a threatening moon hung above their house, its doomed weight already slowly falling, bending their now-starless sky. In the House upon the Dirt between the Lake and the Woods is about marriage, parenthood, and the dreams parents have for their children─as well as what happens to a marriage whose success is measured solely by the children it produces, or else the grief that marks their absence.